Just because your roof is not old, that does not mean it is invincible to damage. Even a small storm that rolls through can be all it takes to create havoc on your roof. Whether you notice damage or not, it is never a bad idea to call the experts at 1800 Roof Plus for any and all roofing services you need. From simple repairs to leak prevention and total roof replacement, you can trust that our team of professionals puts your roof first. A roof, new or not, is a big investment and we believe in providing you with all the confidence you need to know that with 1800 Roof Plus, you are making the right choice. 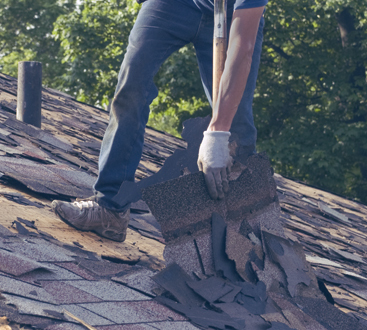 From our initial assessment until the last shingle is in place, we believe in providing each one of our customers with our expertise and a high level of reliable roofing service. From start to finish, our goal is to enhance what protects you. Our goal is not to persuade you to use our services, but to prove to you why 1800 Roof Plus is the best. 1800 Roof Plus offers a vast array of products and roofing services to meet all your property needs. Our NJ roofing company takes into consideration the type of roof you already have on your property, its slope, and all materials used. We pay attention to every minute detail, treating your property as if it were our own, disturbing your daily routine as little as possible. 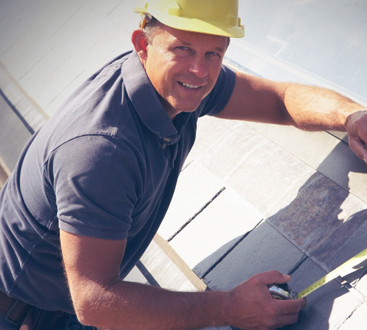 No matter how big or small your roofing project is, we will take care of you. If you live in the greater New Jersey areas like Brielle, Howell, Sea Girt, Spring Lake, Wall, Point Pleasant, Brick, or Toms River and are in need of roofing services, contact us today.